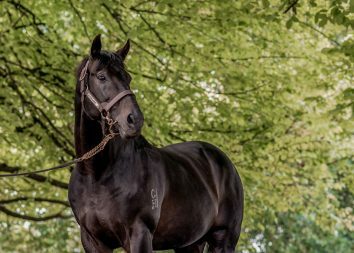 Savabeel’s top-quality daughter Savvy Coup crowned an outstanding day at Hastings for Waikato Stud. She demolished her rivals in the Gr.1 Livamol Classic to give the farm a feature race double. 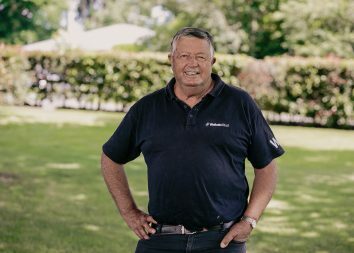 Earlier, Madison County fuelled his classic prospects when the Pins gelding landed the Gr.2 Sacred Falls Hawke’s Bay Guineas. 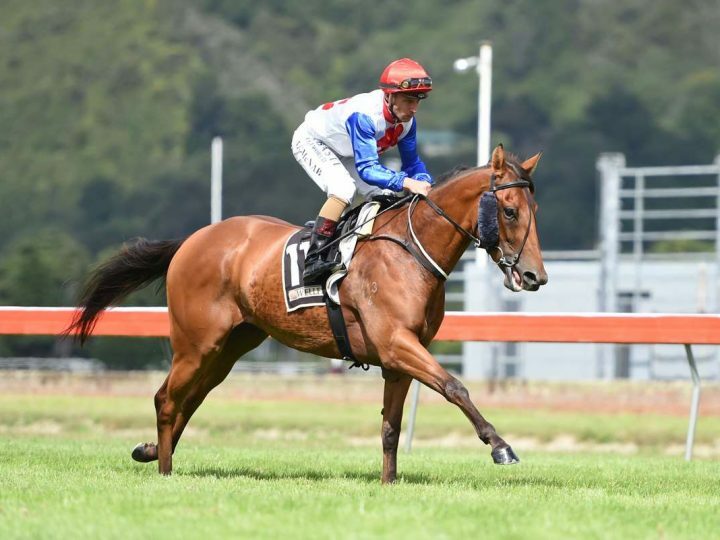 Last season’s New Zealand Oaks winner, Savvy Coup also confirmed a Group One target with her oh so easy stroll to double her tally at the highest level. “I’ve said all along that if she won this then she would go to the Cox Plate, but I don’t know if I’ll be there, but the horse will,” co-trainer Michael Pitman said. It has been trying times for the Riccarton horseman, who is undergoing treatment for cancer and will have surgery on Monday. “This was the most important race of my life and I’ve really appreciated all the support,” he said. “I didn’t want to get too far ahead of myself, but after she ran second to the best sprinter-miler (Melody Belle) in the country the other day I was so confident,” Pitman said. “She’s not a 1400 or 1600 metre horse – she’s an Oaks filly. Savvy Coup settled near the back of the field before rider Chris Johnson let her slide around the field from the 700-metre mark. “The 2000 metres definitely helped her chances,” Johnson said. “I got back as usual and got her to settle and when I pulled her out she came around them really fast. Savvy Coup was bought out of Waikato Stud’s draft at Karaka for $65,000 in 2016. Her younger brother was purchased by the Hong Kong Jockey Club earlier this year for $500,000. They are out of the unraced Pins mare Eudora, who is a sister to the Group 2 winner Legless Veuve and the Group 3 winner Tootsie.